TraumAid International is a not for profit organization which specialises in rebuilding communities in the aftermath of large-scale disaster. All TraumAid International activities are developed and monitored with ongoing research and according to international best practice. TraumAid International empowers those suffering from trauma to rebuild lives, communities and hope. Click Here to help fund TraumAid International's projects with our Paypal service. You can also setup a regular giving partnership. A Paypal account is not necessary for credit card payments. 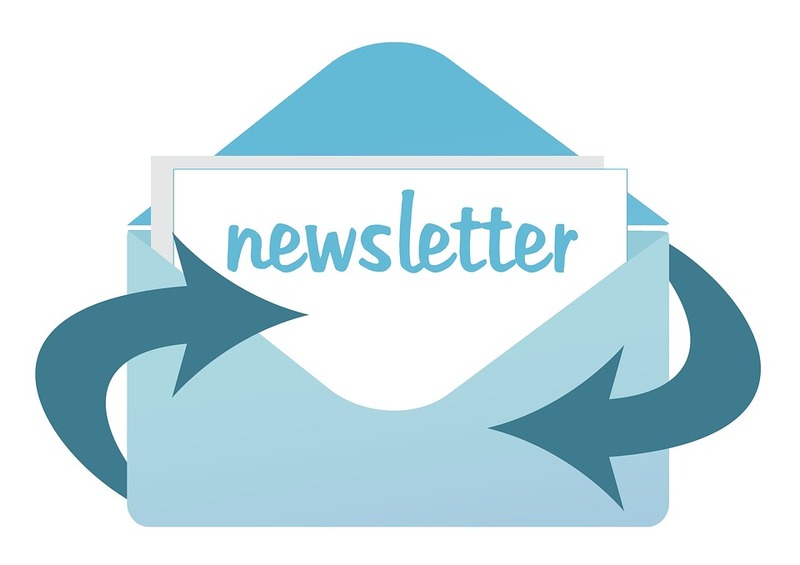 If you would like to receive our newsletters please enter your details below and click Sign Up.